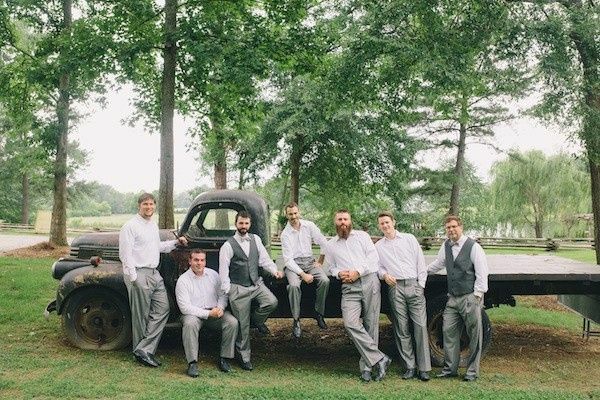 Spring Lakes Events, a wedding venue located in Rockmart, Georgia, provides couples with a simply romantic setting, which is perfect for hosting vintage-inspired ceremonies and receptions. 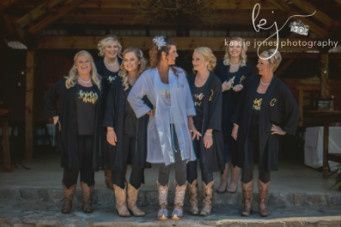 In addition to being near Atlanta, you and your guests will also be situated near other cities such as Rome, Powder Springs, and Cartersville while at this venue. 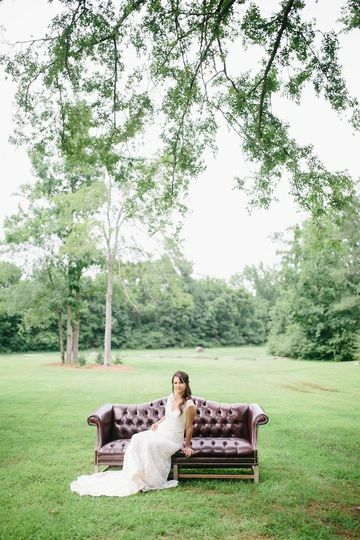 On the property’s 70 acres, you will find both indoor and uncovered outdoor settings where you can say your vows surrounded by nature and your loved ones. 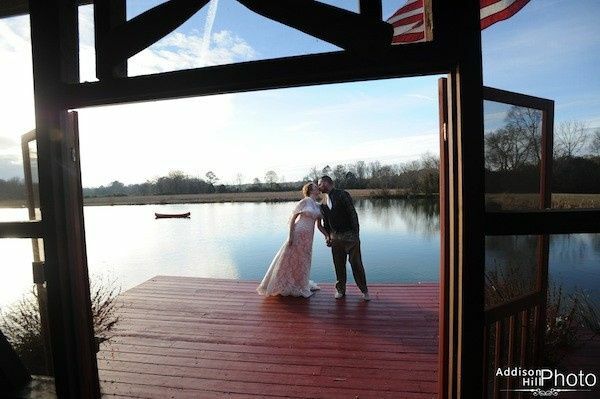 Couples can create the rustic wedding of their dreams in the lodge-style wedding barn at Spring Lakes Events. 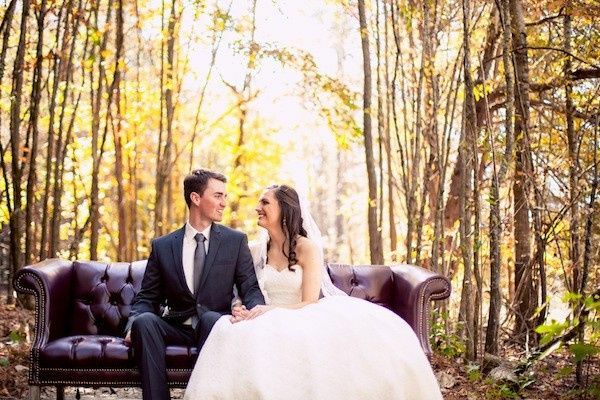 With its lofted ceilings and vintage wedding pews, you will have the perfect backdrop to personalize and make your own. 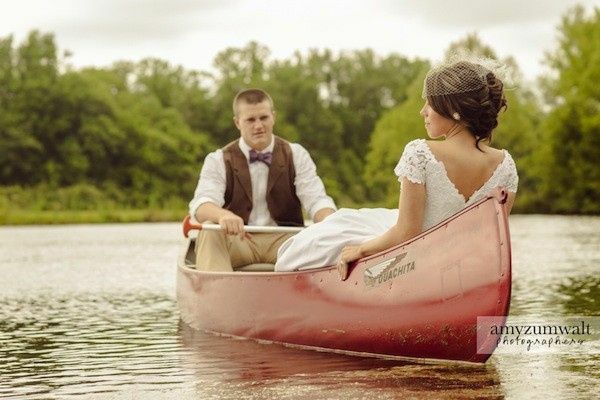 The property also features a lakeside gazebo for intimate ceremonies and gatherings. 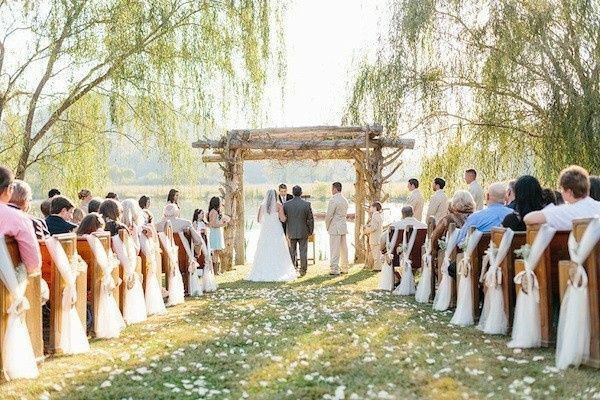 The cedar wedding arch, which is completely custom, can be used as well. This site is simply magical with all of the willow trees that surround it. While many of these sites are quite rustic and vintage, they still combine dashes of elegance. 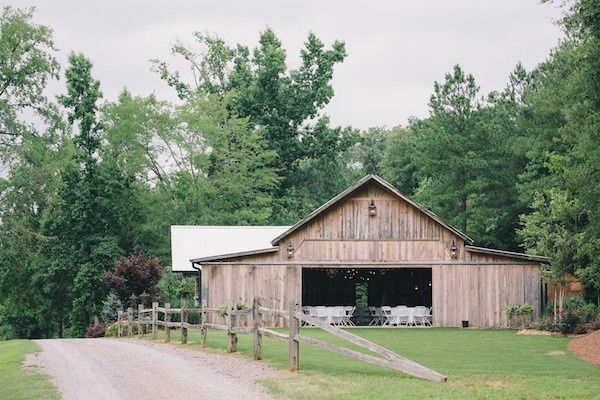 There are also spaces, such as the open-air building, that can be used for receptions on the property. 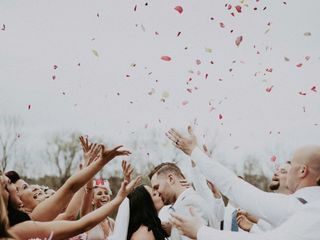 Couples are able to invite up to 200 of their friends and family to join them as they say their vows in their very own personalized vintage wedding. The venue was absolutely amazing! Every single guest was astonished and asked how we found the place. Mike and Renty were both awesome but Mike especially went the extra mile to make suggestions that made our wedding day 10x better! The day was nothing short of perfect and we are so grateful for the wonderful experience at Spring Lake Events! I love Spring Lake. Right when I visited the venue, I fell in love with the place. The owners are so kind and willing to work with your ideas. They even provide decor at no extra cost.. 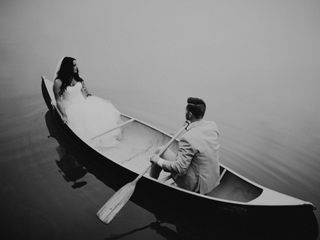 I cant wait for my wedding day!!! Spring Lake is a wonderful venue. The photo opportunities are endless and simply breathtaking. 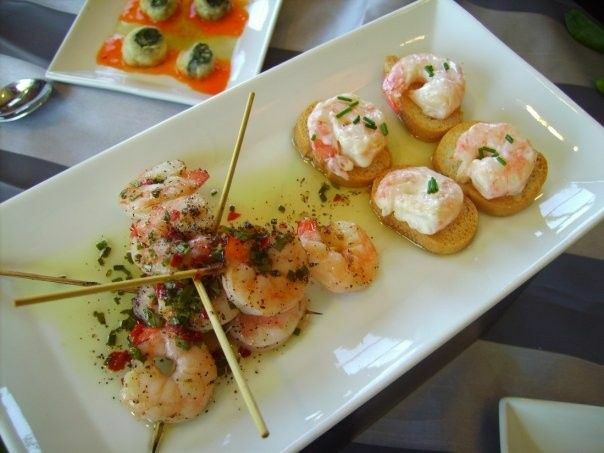 The owners are very accommodating and just a joy to work with. 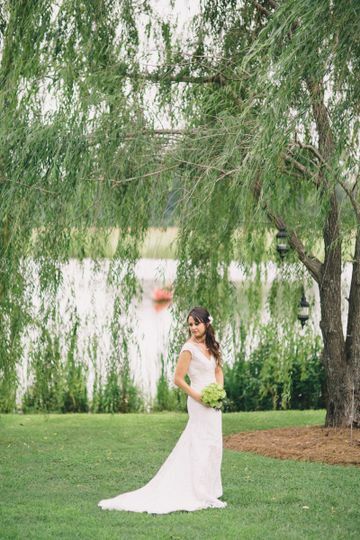 We love working weddings at Spring Lake!